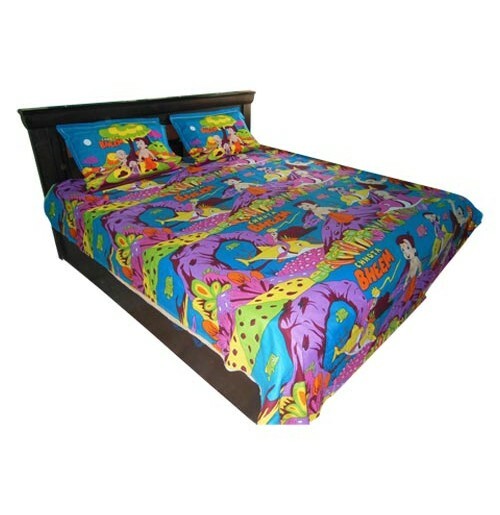 Super Soft and Comfortable bedsheets designed to keep up your kids imagination with their friend Chhota Bheem...!! 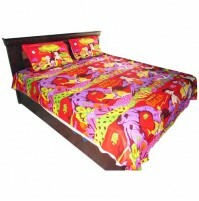 Make your Kids imagination come true by buying this bed sheet...Even Elders would fall for these lovely colors and also for the affordable and reasonable prices...!! !